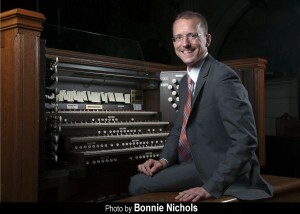 Winner of the 2011 Canadian International Organ Competition and currently associate university choirmaster and organist at Harvard University, Christian Lane is one of America’s most accomplished and versatile young organists. “A true artist whose gratifying musical maturity is demonstrated through playing that is suave, elegant, and exciting” (The American Organist), he earned a bachelor’s degree from the Eastman School of Music, where his mentor and teacher was David Higgs. He subsequently completed graduate work with Thomas Murray as a Robert Baker Scholar at Yale University. He frequently performs throughout the United States, Canada, and Europe. Passionate about commissioning new music and using the organ in collaborative settings, he has premiered commissioned works of several composers, including Nico Muhly and Carson Cooman, and regularly performs joint programs with internationally acclaimed soprano Jolle Greenleaf. Increasingly established as a pedagogue, Mr. Lane teaches a large and vibrant studio of Harvard organists and has taught on several summer programs, including England’s venerable Oundle for Organists. As an accompanist, he has recorded several discs with choirs. His first solo disc was released to critical acclaim in 2012. He has been privileged to serve within several of the United States’ most prominent parish music programs prior to, and including, his 2008 appointment at Harvard. Included are the Episcopal Churches of Trinity-on-the-Green (New Haven) and Saint Thomas Fifth Avenue (New York City). 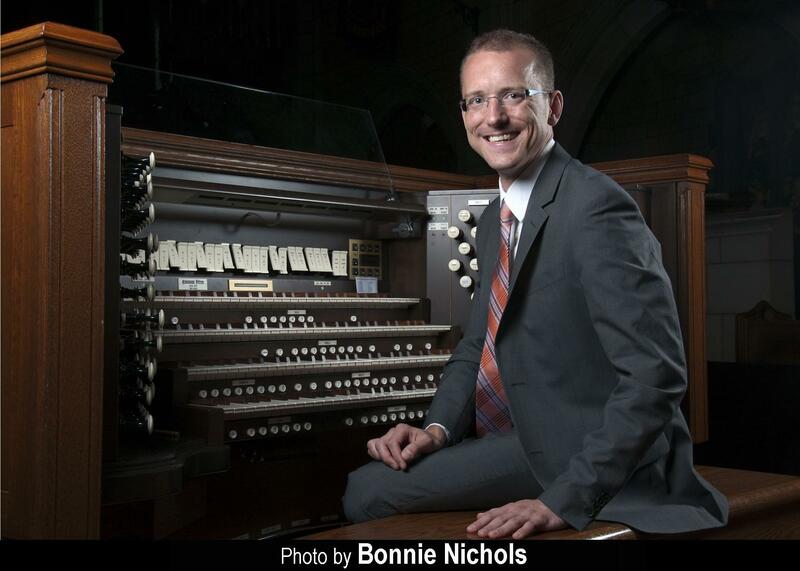 In addition, he serves the American Guild of Organists as National Councillor for Competitions and New Music.